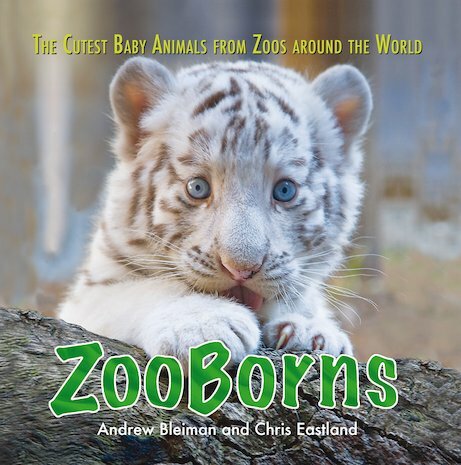 From the awesomely cute to the irresistibly zany, cuddle up to newborn animals from zoos across the world! A book of fluffy miracles to fall in love with, by the founders of the much-loved ZooBorns website. Gorgeous as they are, these adorable creatures are much more than cute faces – they also embody new hope for endangered species in the wild. Find out how each baby was born, linger over heart-warming photographs, and discover facts about its species and conservation status. Combining fascinating facts with touching real-life stories, this beautiful book will inspire every reader to respect and protect the animals of the world.